It has been several years since the Western Iowa Synod has had a Rostered Leader Picture Directory. We have arrange for Lifetouch to be at the Pre-Assembly event on June 10th at St John Lutheran Church in Council Bluffs. This will be the best opportunity to capture the largest number of our rostered leaders. We strongly encourage the rostered leaders to attend this event, especially this year, as we work towards creating this directory. 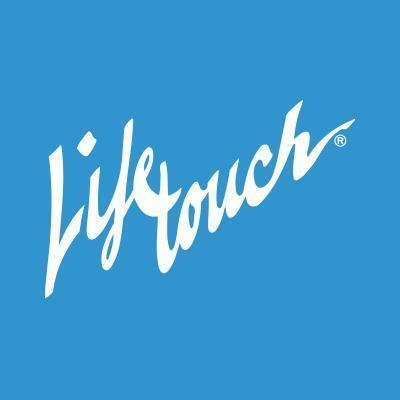 If you recently had a picture taken with LifeTouch, that picture may be used. If you are unable to attend the Pre-Assembly event or even stop by to get your picture taken, you may submit one. You can send a digital format to Julie at julie.cook@wisynod.org with your name and congregation you are serving. Thank you for assisting us in this project! If you have any questions, please call or email Julie. Pastors/Rostered Leaders - Please sign up for the Pre-Assembly Event that will be held at St John Lutheran Church in Council Bluffs on Friday, June 10th from 9:30 am - 1:00 pm. Click here to register! Unsung Heroes!! Who are those unsung heroes in your congregation?From Bishop Prois's article in the May Living Lutheran Insert: "To lift up these heroes who labor in congregations, or for the synod, I am suggesting that we do something intentional at the assembly. I am asking that all voting members give some thought as to those from their congregations who should be acknowledged and bring a picture of their unsung heroes so we can display them in a prominent place. It will give us the opportunity to celebrate everyone who serves." Let's go as GREEN as we can; please bring a refillable coffee cup or water bottle to the assembly. Reports can be found on the 2016 Assembly Website page. You can print them out yourself, or save paper and access them on an electronic device. The guidebook app will be available soon. Please remember, you will only be provided a print copy of the reports at the assembly if you chose that option when you registered, the cost is $10. 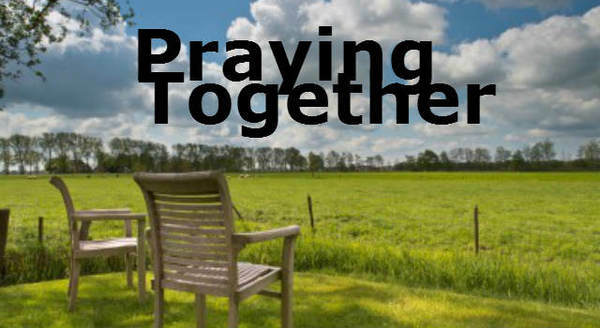 Congregational Offerings prior to assembly - please consider inviting your congregation to personally participate in giving money towards the Hunger resolution, this can be brought to the assembly and given during worship service offerings. 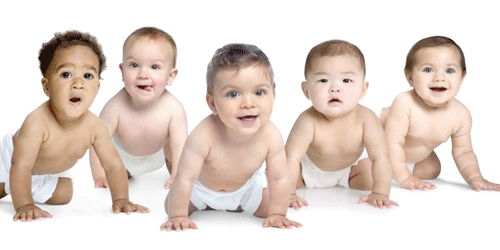 You and your congregation are invited to donate diapers or money for Pottawattamie County Family Services. Diapers may be brought to assembly and will be picked up by the organization, and disburse to families in need. We will hear more about the great work this organization does on Friday evening of the assembly. RENEW - EDUCATE - CONNECT! The ELCA Youth Leader Extravaganza is an amazing event. The Extravaganza is an annual 4-day conference that draws together anywhere from 500-750 adults who work with youth in congregations of the Evangelical Lutheran Church in America for the premier renewal, education and networking event of our church. It is for the professional and the volunteer. It is for the old and the young. It is for the urban, the suburban and the rural. It is for pastors, it is for laypeople. It is for all who share in the adventure we call youth and family ministry. 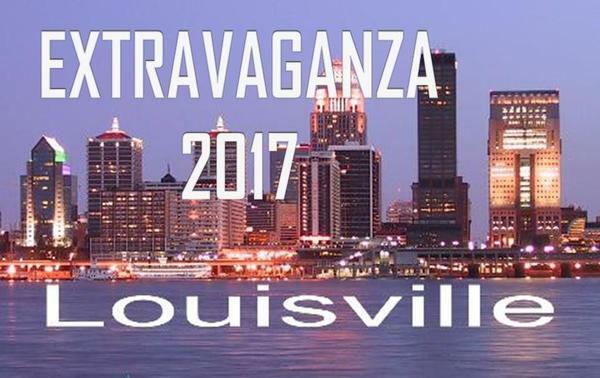 The Western Iowa Synod is willing to organize transportation for a group of youth leaders/pastors to attend this great event in 2017 in Louisville, Kentucky!! It is an event worth adding to every youth worker's budget!! If you'd like more information about the event or are interested in the transportation, please contact Lynn Egesdal, lynn.egesdal@wisynod.org! We hope you or your youth leader will join us!! New events will be listed here and then moved to the website! A complete list of events and details can be found on the Events Page of the synod's website! Upcoming Events, please help us spread the news to the members in your congregation. ​ More information can also be found at the link by the event below or on our website here! 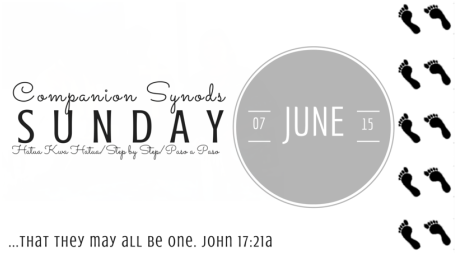 The first Sunday in June--June 5, 2016--designates a time in our synod when all are called to celebrate with joy and thanksgiving our companion synod relationships with the whole of the Evangelical Lutheran Church in Chile and with the Southern Diocese of the Evangelical Lutheran Church in Tanzania! 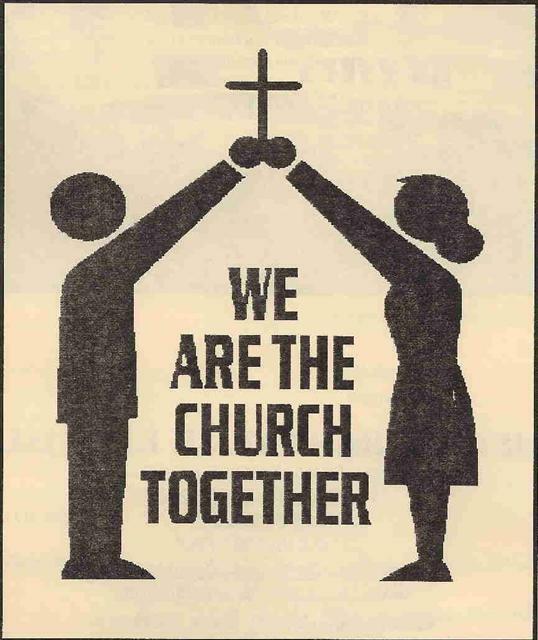 Check out the Western Iowa Synod Companion Synod Sunday website page for worship, video, informational, etc. resources. Check the page periodically for additions that are being developed as we speak and which we hope to post in the very near future. Asante sana--Thank you very much--Mucísimas gracias! Come celebrate with us the 500th anniversary of the Lutheran Reformation Movement where it all began in Germany! Pastor Bob and DeeAnn Vaage will be leading an 11-day tour following the footsteps of Martin Luther May 2-12, 2017 and we’d like to invite you to an interest meeting on Sunday, June 5th at 4pm at First Lutheran Church, West Okoboji, to discuss the details of the tour. 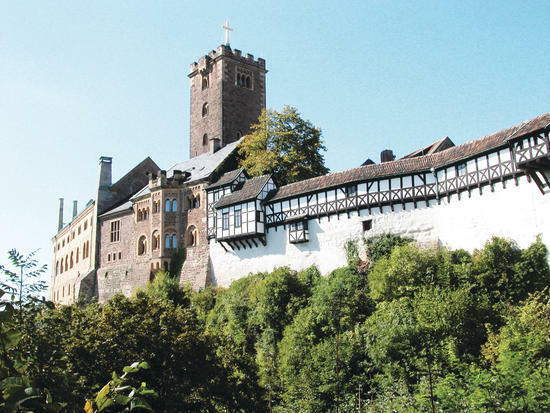 Included in the tour are visits to the Wartburg Castle in Eisenach, the Augustinian Monastery in Erfurt, Luther’s birthplace in Eisleben, and the Castle Church in Wittenberg. In addition to the Luther sites, the tour will also visit historic Berlin, Prague, Augsburg and the capital city of Germany, Munich. For more information on the interest meeting or for a copy of the brochure, contact Pastor Bob Vaage at 712-330-0010 or email vaage@3cross.org. Time: We will start at 9am on Monday, June 20th and finish at 5pm on Tuesday. Cost: is $10 plus food. Contact Jim at pastorjim5@gmail.com for more information. If you have a story or event you would like published in the eSpirit, please email it to Lynn by Tuesday at noon!